Human skills involve the ability to work well with other people both individually and in group. Because managers deal directly with people, this skill is crucial! Managers with good human skills are able to get the best out of their people. They know how to communicate, motivate, lead, and inspire enthusiasm and trust. 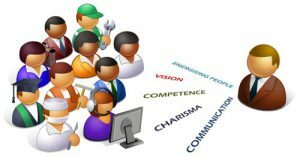 These skills are equally important low level (first line) management, middle level management and top level management.